At the top of any parent's list when choosing a family holiday destination has surely got to be the entertainment for the kids. Will there be enough for them to do? Is there anything special and unique that the kids would love? Well when it comes to holidays in Golden Sands, these questions are always answered with a confident 'yes'! 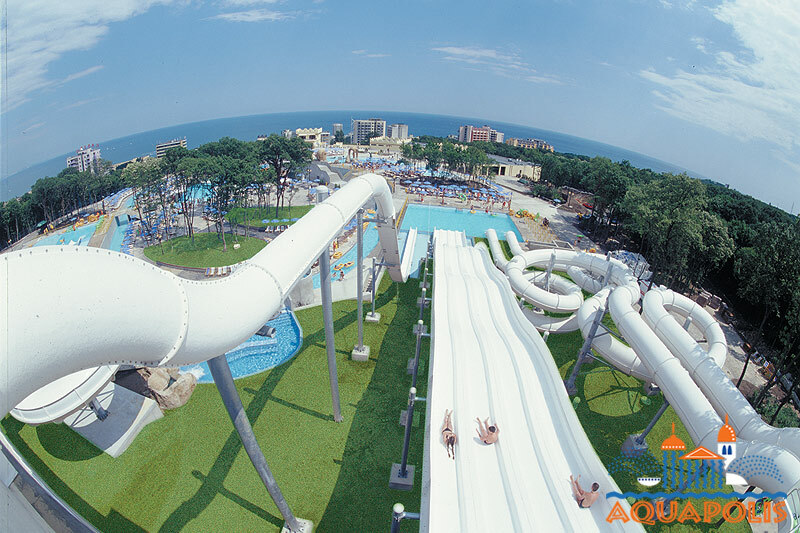 Although holidays to Golden Sands provide plenty of fun and entertainment for the family as it is, the resort has one extra trick up its sleeve to ensure your family has a holiday to remember. 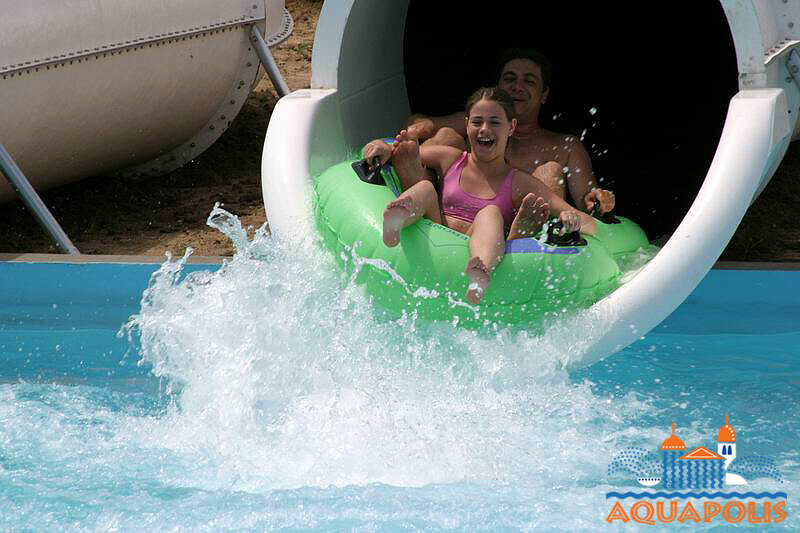 Situated in a beautiful forest on the northwest side of the resort, lies the exquisite Aquapolis water park. 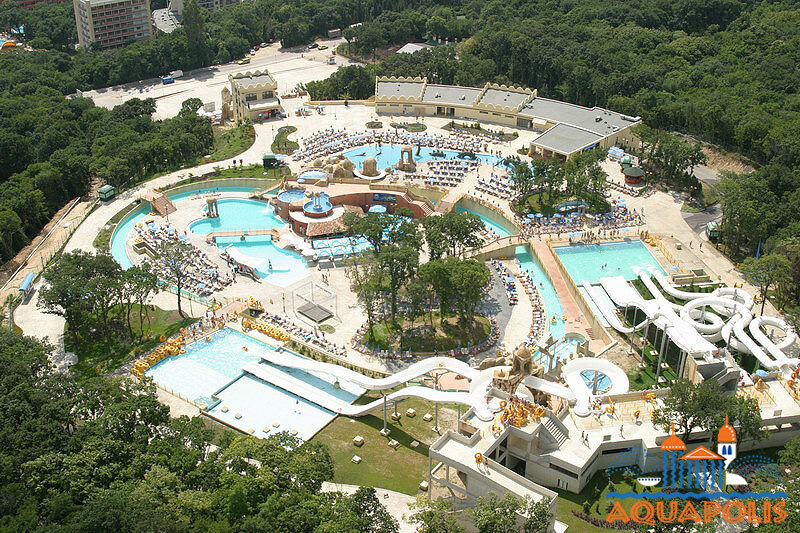 As one of the main attractions to the region, the Spanish-owned Aquapolis was the first of its kind to be built in Bulgaria. 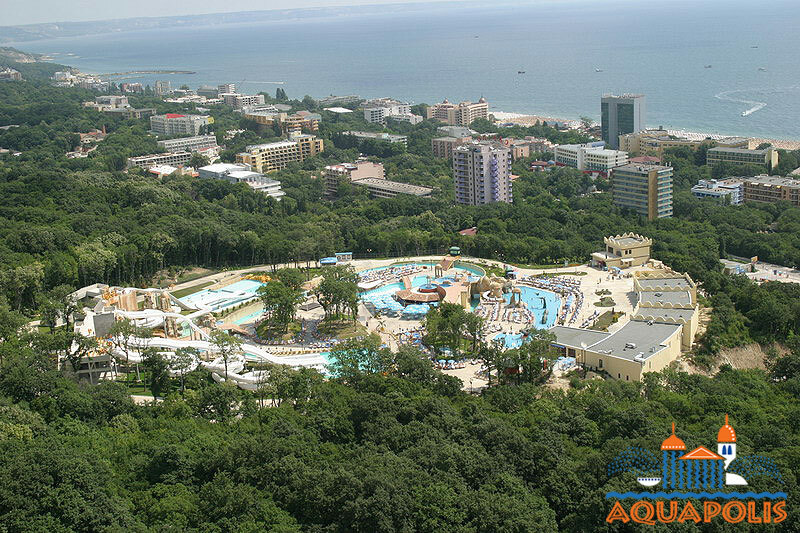 And it's the opinion of many tour operators around Europe including Balkan Holidays that Aquapolis, Golden Sands is one of the most beautiful entertainment parks in Europe, due to it's unparalleled combination of nature and water attractions. Built in a unique Mauritian Mediterranean style, the park has a stunning sea-view and combines a natural park environment with pools, water slides, jacuzzis, fountains and waterfalls, ancient towers and ruins making visitors feel as if they have been taken to another moment in time. 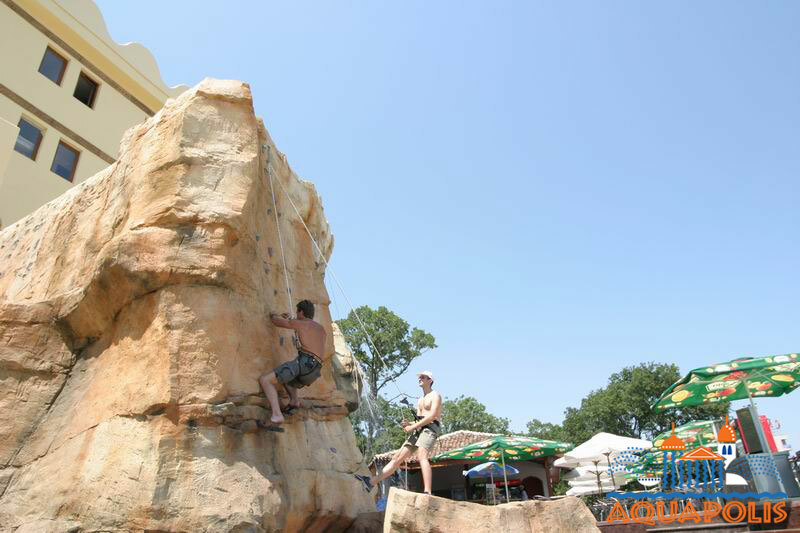 A climbing rock with several optional routes can be found at the park entrance with instructors of the extreme sports club “Adrenaline” available each day as part of the project designed by world rock climbing champion Pedro Pons of Spain. 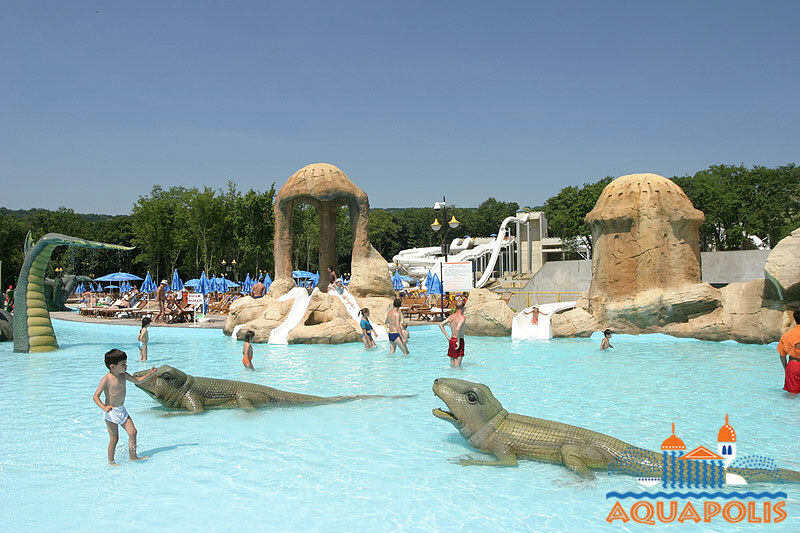 An amphitheater, waterfall, artificial lake and a panoramic snack-bar “Alcazar” have been developed near the rock to complete the experience. 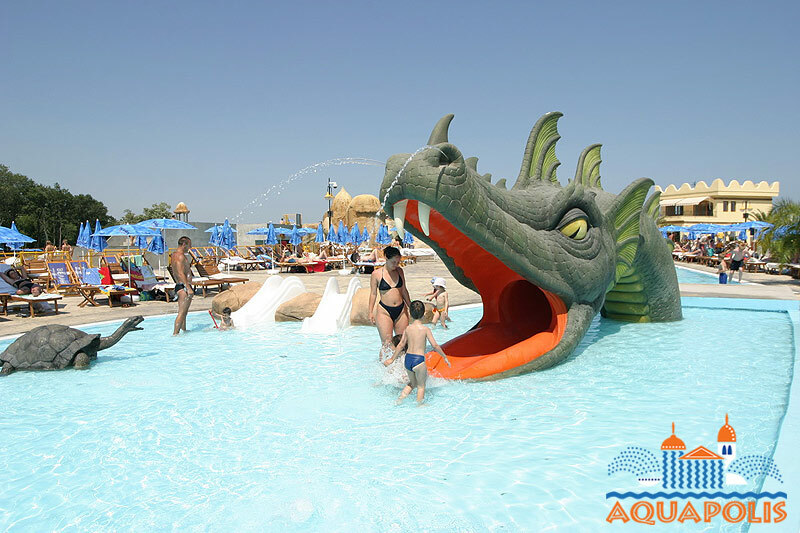 Parties, children’s animation, competitions, promotions, raffles with lots of prizes and games are conducted in Aquapolis throughout the summer season giving your kids the memories a summer holiday to Golden Sands deserves. To find out more about holidays to Golden Sands or to book visit our website. 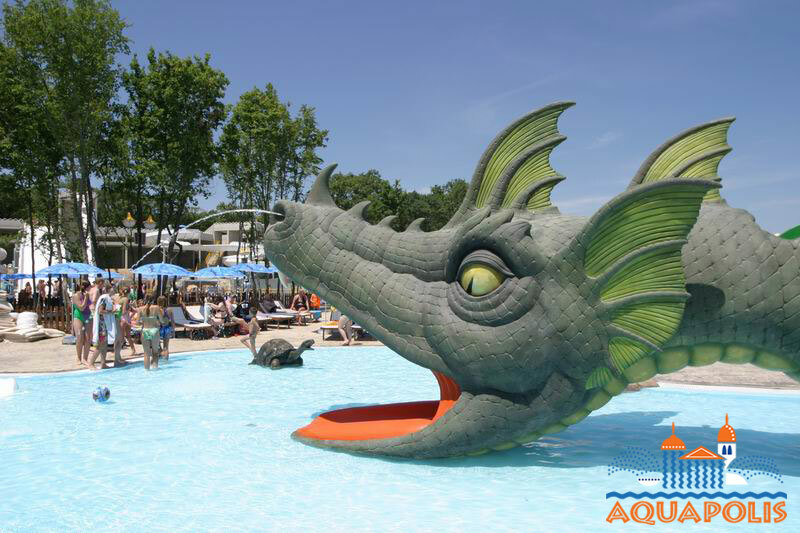 For further details on the Aquapolis water park contact our friendly reservations team on 08451301114 or speak to your friendly Balkan Holidays representative in resort.